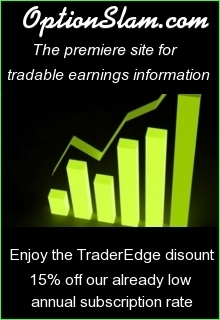 Welcome to the Trader Edge website. 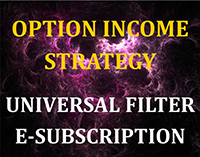 The goal of this site to provide information and ideas that will help you enhance your investment process and improve your trading results. We recognize that each individual's background, financial situation, and objectives are unique. As a result, we attempt to provide educational articles that appeal to the beginner, as well as more advanced tools and strategies to support more experienced traders. If you are ever unfamiliar with an investment term, please post a comment and ask for a clarification. Many of the initial posts were longer and more in-depth, to provide a foundation for market commentary. Typically, there are one or more posts per week of varying length. 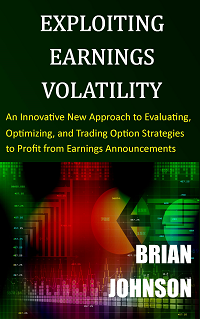 We cover a wide range of topics: economic indicators, technical analysis, market commentary, options, futures, stocks, exchange traded funds (ETFs), strategy development, trade analysis, and risk management. 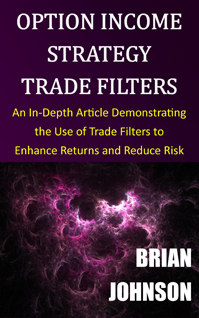 My name is Brian Johnson and I am the editor of the Trader Edge site. 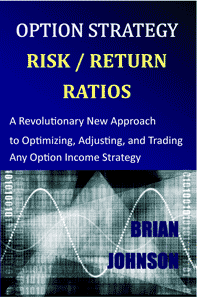 I have been an investment professional for over 30 years. I worked as a fixed income portfolio manager, personally managing over $13 billion in assets for institutional clients. I was also the president of a financial consulting and software development firm, developing artificial intelligence based forecasting and risk management systems for institutional investment managers. 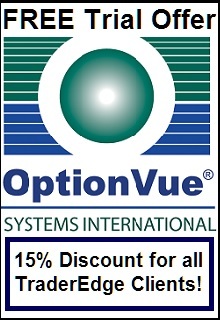 I am now a full-time proprietary trader in options, futures, stocks, and ETFs - primarily using algorithmic trading strategies. 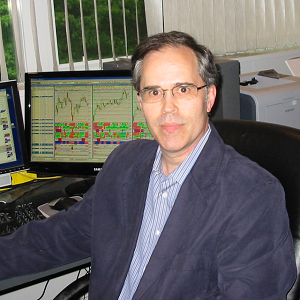 In addition to my professional investment experience, I designed and taught courses in financial derivatives for both MBA and undergraduate business programs on a part-time basis for a number of years. I find working with finance students and other traders/investors to be very rewarding and I would like to expand those efforts by sharing and exchanging ideas with you through Trader Edge. Your comments, feedback, and questions are always welcome and appreciated.